Heritage of Hudson is 50-bed rehabilitation and skilled nursing facility located in Hudson, Ohio – a place where residents and their families feel empowered, comfortable and most importantly, special. 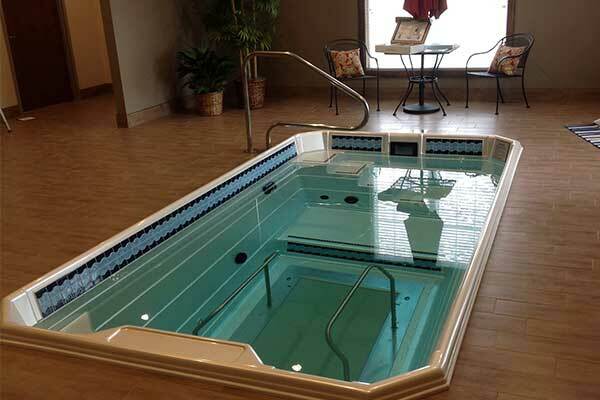 Heritage of Hudson features a HydroWorx 500 Series to give residents a pain-free rehabilitation and wellness tool. 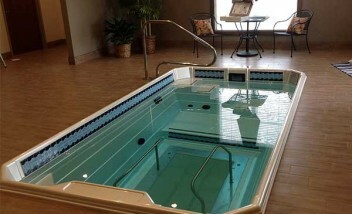 Incorporating a HydroWorx pool into my therapeutic approach has provided my patients a unique experience and an environment suited to benefit functional progress. The components of water allow my patients to have less pain, freedom of movement and to develop confidence after an injury. 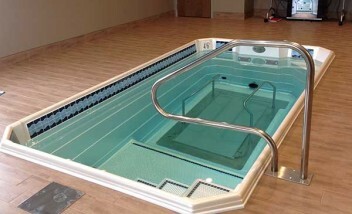 The underwater treadmill provides for a safe environment to progress functional mobility. 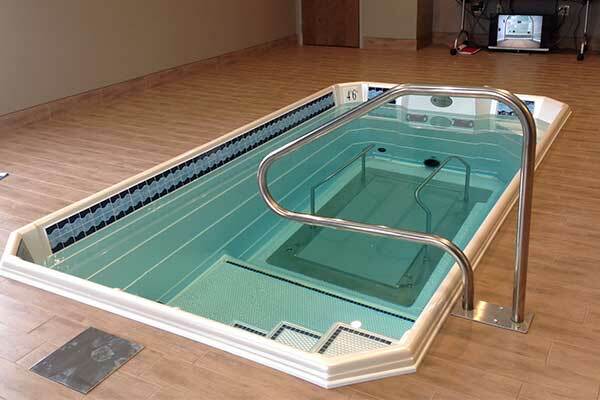 I am able to incorporate higher level balance activities in the water than I could in traditional land-based therapy and my patients have demonstrated excellent outcomes with use of this modality.